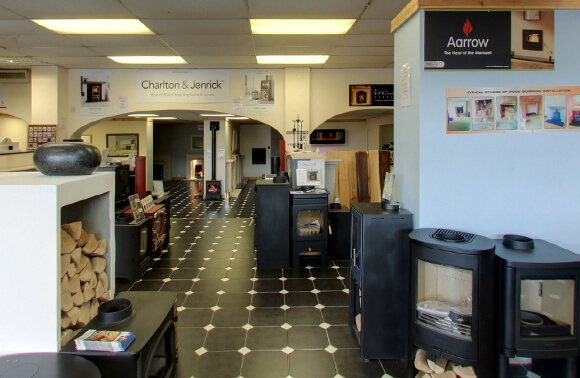 Fireplaces for Sale | Fireplace Showroom | York, Scarborough - Flames of York & Scarborough Ltd. Spark your imagination by paying a visit to our expansive York & Scarborough showrooms. 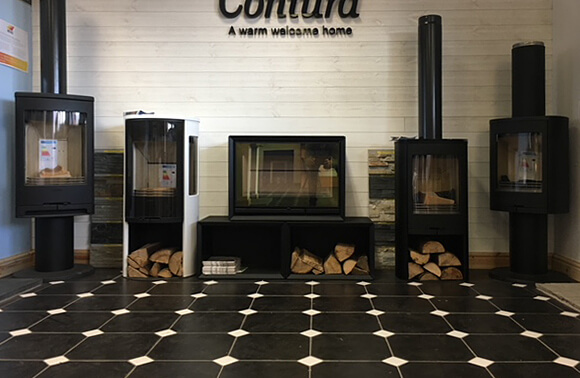 Whether you’re searching for sleek, contemporary fireplaces or traditional wood burning stoves – we have the comprehensive selection of products to suit any home or budget. Each property has its own character and charm, and we understand the need for a fireplace to complement this. 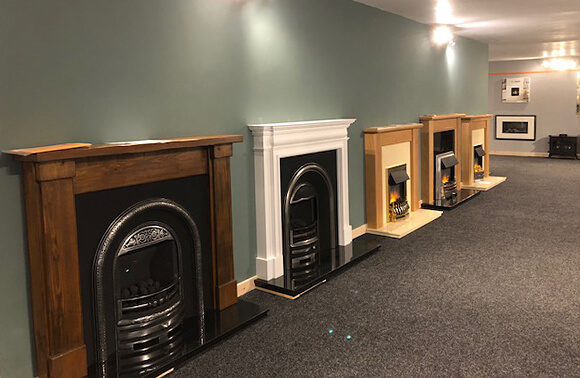 Thanks to our wide-ranging stock, Flames of York & Scarborough have got you covered for any type of fireplace size, material, style or energy input and output. 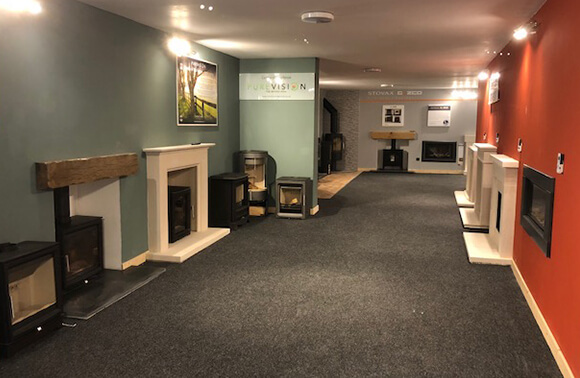 We only stock leading brands and manufacturers, including Purevision, Paragon, Gazco, Stovax, and many more, ensuring you receive the finest products. 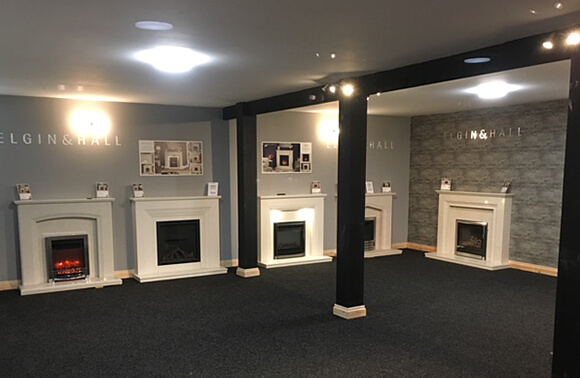 When you visit our showroom, we’re always on hand to offer guidance on the array of available choices, to ensure you select a product that fulfils your practical and aesthetic requirements. 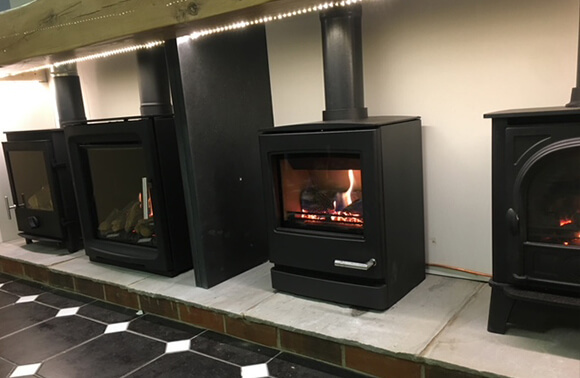 Once you have chosen your perfect model, installation is free and carried out by our Gas Safe and HETAS accredited team. 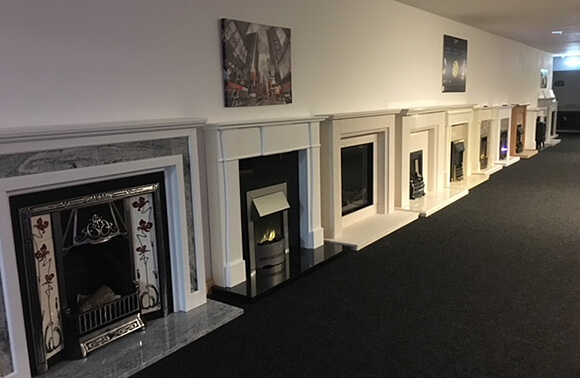 Open 7 days a week and housing over 250 fireplace designs, pay our showrooms a visit to discover your dream fireplace.